The reaction of the European Commission to the controls carried out by the Spanish services in connection with the ban on spending the weekly rest in the cabin was effective. The Spanish transport department changes its approach to procedures and explains how they will work from now on. At the beginning of April, the European Commission examined the Spanish requirement for the driver to hold a hotel bill as confirmation that he had taken a regular weekly rest outside the vehicle’s cabin. This requirement was included in a particular protocol on the checks because of the Regulation (EC) 561/2006, issued by the Spanish Ministry of Transport. 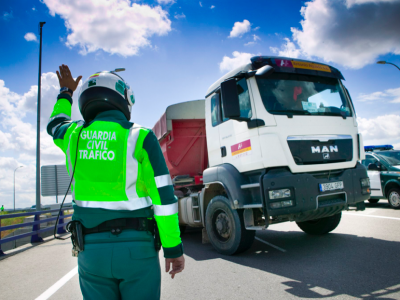 According to Brussels’s opinion, however, it is incompatible with EU regulations, which is why the ministry decided to modify the control procedures – informs the Spanish transport organisation CETM. – Inspections will only be carried out on site when the vehicle is parked. 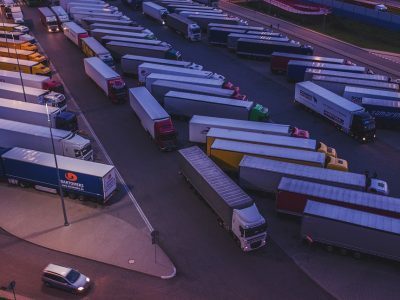 – The regular weekly rest in the cabin will be punished as a very serious violation of the law – with a fine of 2 thousand euros (according to Article 197 paragraph 42.6 of the ROTT – the implementing regulation to the Act on road transport). If a resting period doesn’t meet all the requirements of the law on driving and rest periods, it shall not be considered as a rest. This means, if it turns out during the inspection that the driver takes a 45-hour break in the vehicle, it will not be regarded as a regular weekly rest. 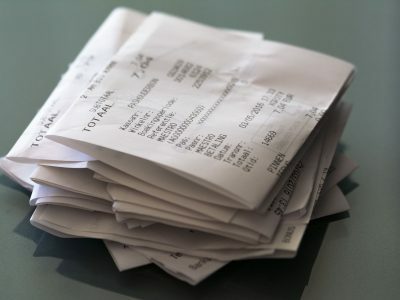 Most importantly, after the rest, no documents ( (hotel bills, receipts, etc.) will be required to confirm that it was spent outside of the cabin.